Combining our understanding of attachment, trauma, child development, family systems, and neurobiology enables us to provide a comprehensive approach to treatment and parent training that links mind, body and relationships. Psychotherapy with children and adults who have experienced interpersonal trauma focuses on changing brain structure and function—rewiring the limbic brain—in addition to mental, emotional and social changes. Since the publication of Attachment, Therapy, and Healing in 1998, we have worked with thousands of children, adults, couples, and families in our treatment programs, as well as thousands of mental health, social service, school system, and allied professionals in training programs. We constantly strive to make treatment and training programs more effective and compatible with the latest research findings and advances in the field. 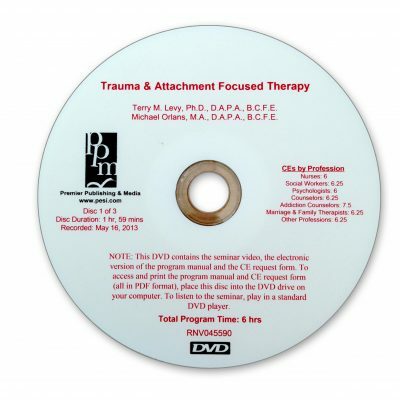 We have revised Attachment, Trauma and Healing, originally published in 1998 by the Child Welfare League of America. This upcoming second edition, published by Jessica Kingsley Publishers, Ltd., in England will be available for purchase worldwide in June 2014. This book has been a bestseller since its release, serving as the go-to guide for mental health and social service professionals. 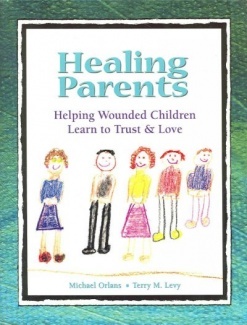 Since the book’s debut, there have been advances in the fields of child and family psychology, psychotherapy and the evolution of our work with traumatized children, adults and family systems. 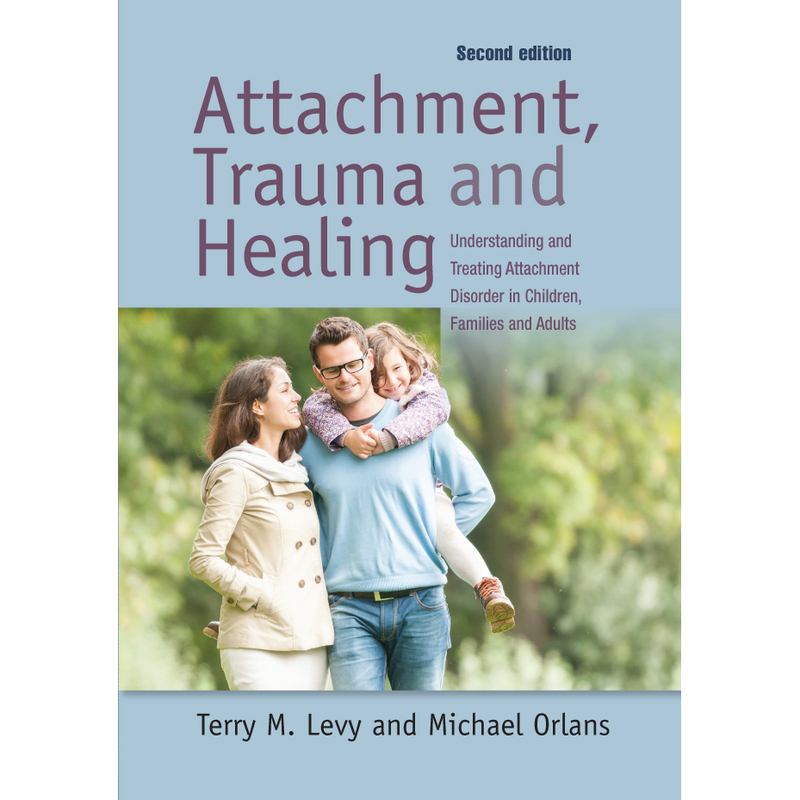 The second edition of this book will include an additional focus on interpersonal neurobiology; adult and couple treatment; positive psychology and the evolution of Corrective Attachment Therapy and Corrective Attachment Parenting, both developed at Evergreen Psychotherapy Center.